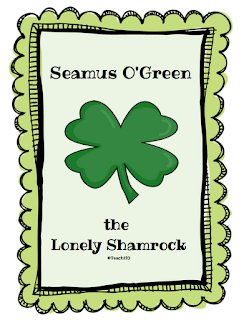 Read a fiction and non-fiction books about shamrocks. Suggested stories: Green Shamrocks by Eve Bunting and St. Patrick's Day Shamrocks by Mary Berendes. Discuss fact and opinion. List fact and opinions on chart tablet paper (signs included). 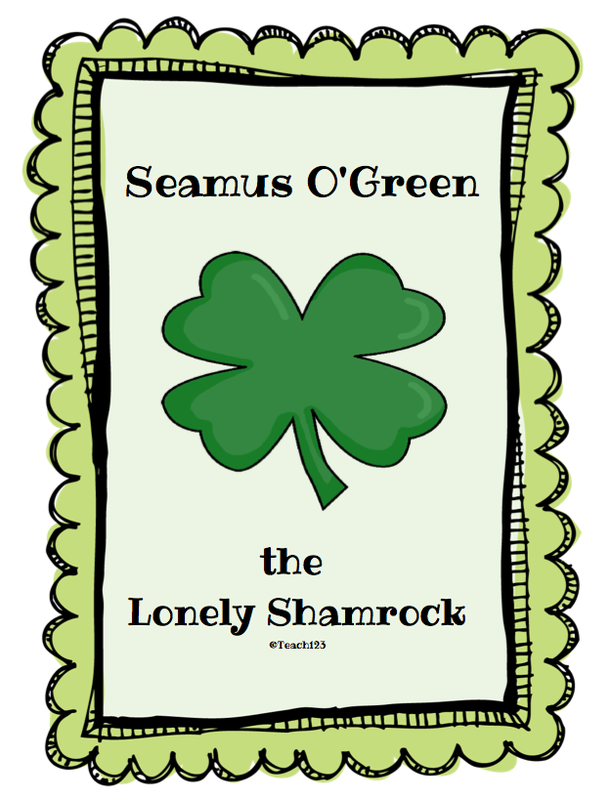 Students will then write a story called "Seamus O'Green, the Lonely Shamrock." A characterization worksheet is also included. Wow! What an honor! Thank you Vicky. I wrote about it on my blog. Hop over and check it out.